This is another staple in New Mexican cooking. Use the sauce in enchiladas, burritos, tamales, or smothered on top of basically anything. This sauce will keep up to 6 days refrigerated and freezes well. 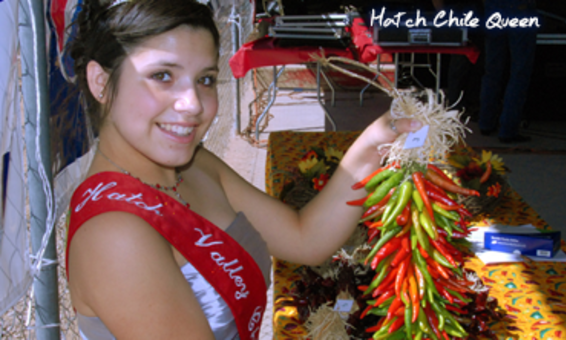 Toast dried whole chile pods in a heavy skillet over medium heat until they are warm and release their fragrance, 1 to 2 minutes per side. Remove the chiles from the skillet immediately. When cool enough to handle, break each chile pod into several pieces (wearing rubber or plastic gloves if your skin is sensitive), discarding the stem and seeds. 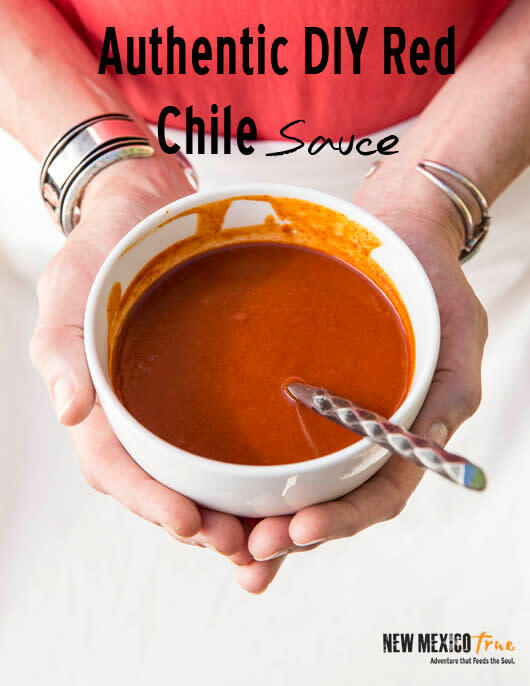 Place half the chile pieces in a blender and pour in one-half of the water or stock. Puree until mostly smooth but with a few flecks of chile still visible in the liquid. Warm the oil in a large saucepan over medium heat. Add the onion and garlic, and sauté several minutes until the onion is limp. Pour in the blended chile mixture, then add oregano and salt. Puree the remaining chiles with the remaining water and pour it into the sauce in the pan. Reduce the heat to medium-low and simmer for a total of 20 to 25 minutes. After about 15 minutes, taste the sauce and adjust seasonings. When ready, the sauce will be cooked down enough to coat a spoon thickly but still drop off of it easily. Use warm or refrigerate for later use.